Sri Lanka is a fascinating country to visit and there are many interesting facts on Sri Lanka. 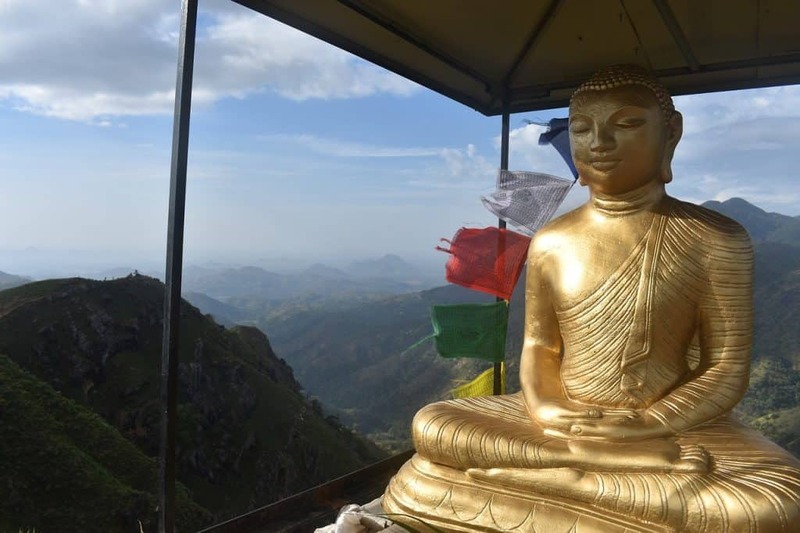 Lonely Planet just named Sri Lanka as the number one destination to visit – and with good reason! The country is rich in history and has a vibrant culture and of course has some of the most delicious food as well. I spent two weeks visiting Sri Lanka and it is one of my favourite places in Asia. Some people even call it ‘India Light’ but I don’t see why. Sri Lanka is so different than India except for maybe their love of cricket! 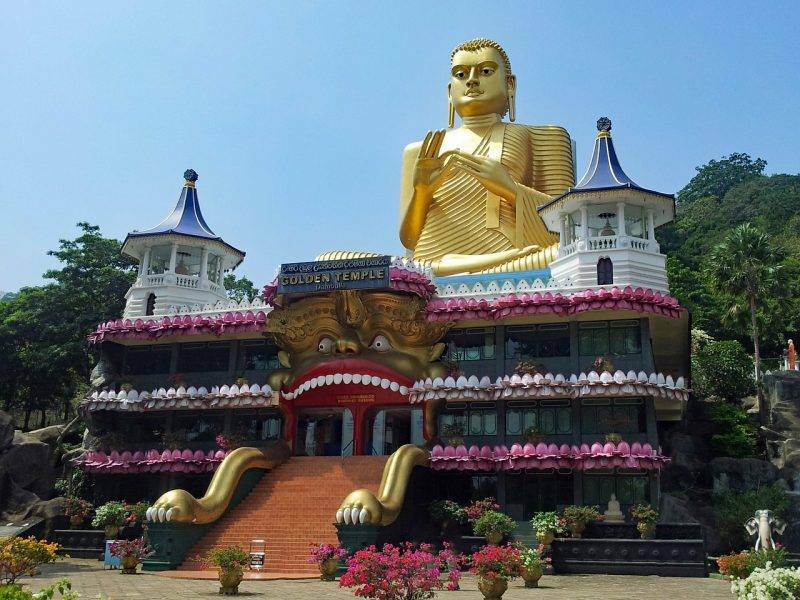 Yes, Sri Lanka has temples, Buddhas, elephants and curry but it is so much more than that. Sri Lanka has been trending in travel news recently and I couldn’t be happier for the people of Sri Lanka. It is known as the Jewel of Asia and is one of the best places to go on safari in Asia. Sri Lanka is definitely having their moment but for some of us who visited years ago we already knew this! You will find a mix of cultures and religions, lots of temples and Buddhas, elephants (please don’t ride the elephants), tea plantations and beaches. With a country this diverse it no wonder people are flocking there and wondering what interesting facts about Sri Lanka they can find. 1. Sri Lanka is located south of India and is a teardrop shaped island in the Laccadive Sea. Sri Lanka is slightly smaller than Ireland and about a quarter of the size of the UK with a population of around 21 million people. 2. The capitol city is Colombo and the international airport there is called Barndaranaike International Airport located about 30 minutes outside of Colombo. 3. 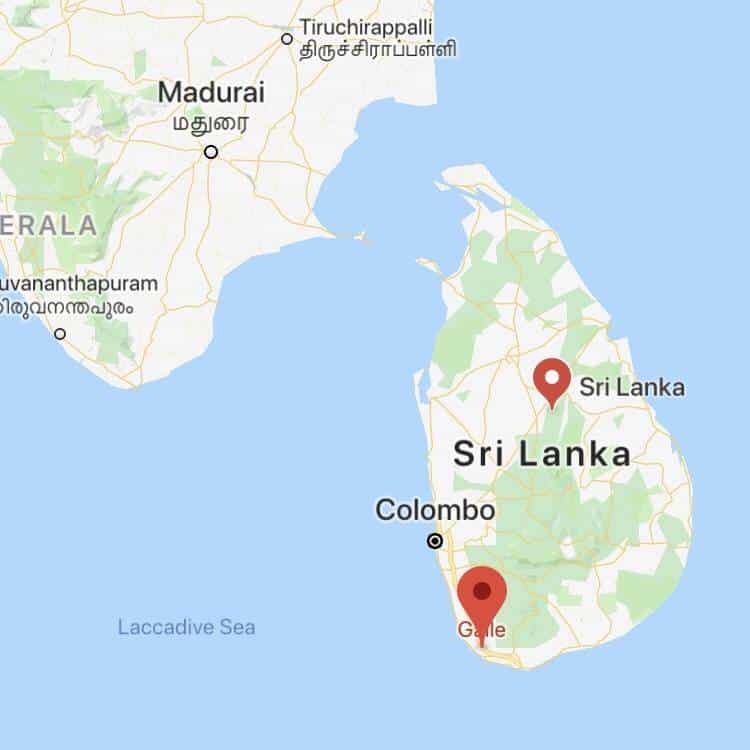 Sri Lanka used to be called Ceylon and gained their independence from the British in 1948 when it was named the Dominion of Ceylon and then became the Republic of Sri Lanka in 1972. 4. 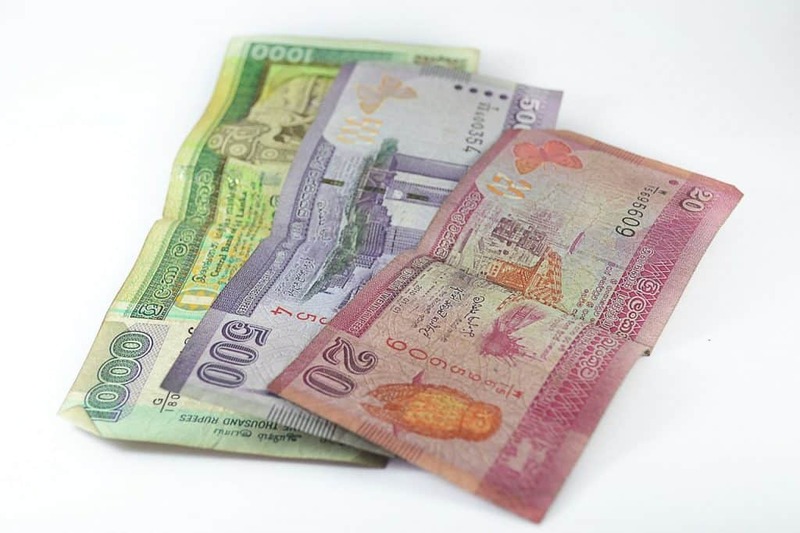 The currency is the Sri Lankan rupee. 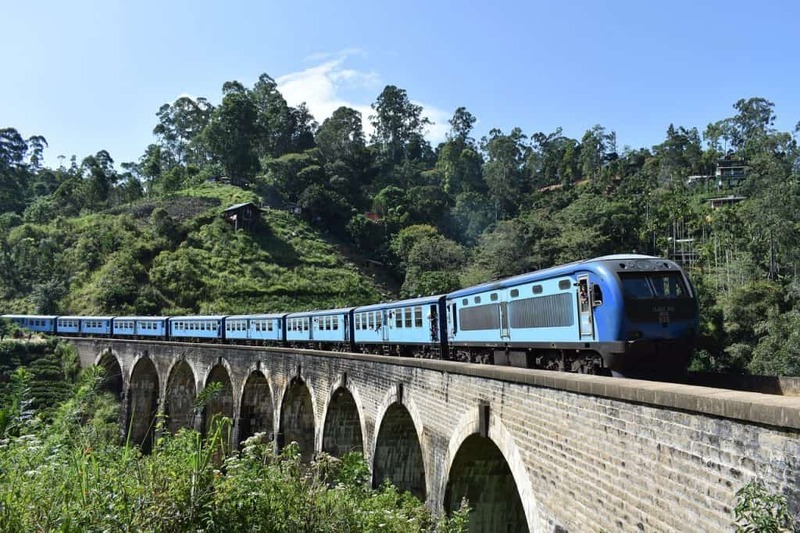 Sri Lanka is a very affordable country to travel in and you can easily spend less than $50USD per day. 5. 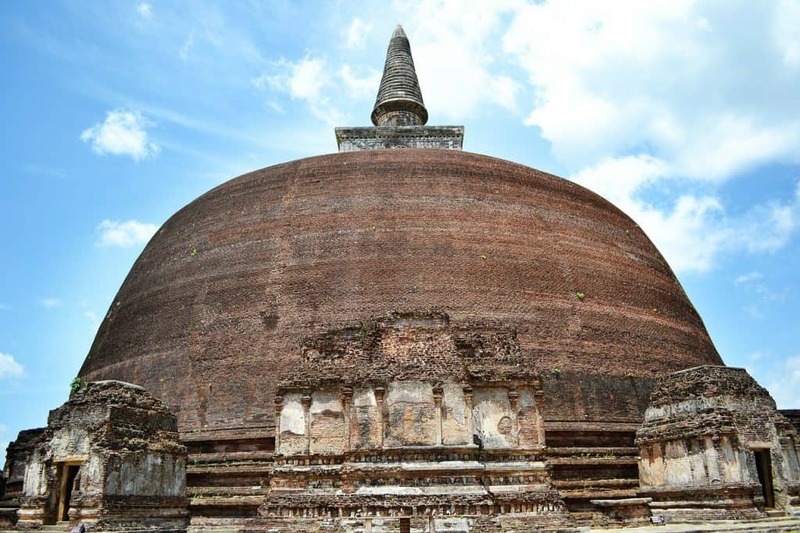 Anuradhapura is one of the ancient capitols of Sri Lanka – there are about 20 of them in Sri Lanka. It is a UNESCO World Heritage site and lies 200 kilometres north of Colombo. 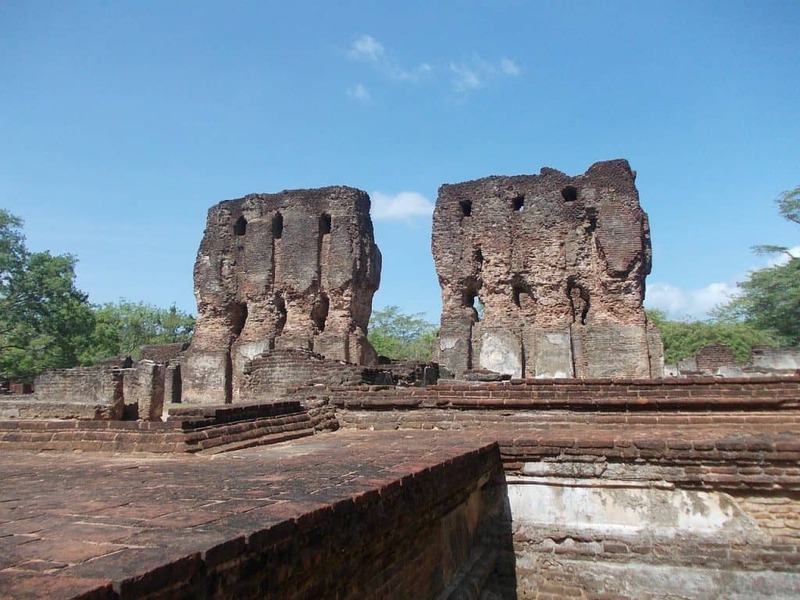 This was the first capital of Sri Lanka and was founded by King Pandukahabaya in 380 B.C. 6. The oldest tree ever planted in located in Anuradhapura. 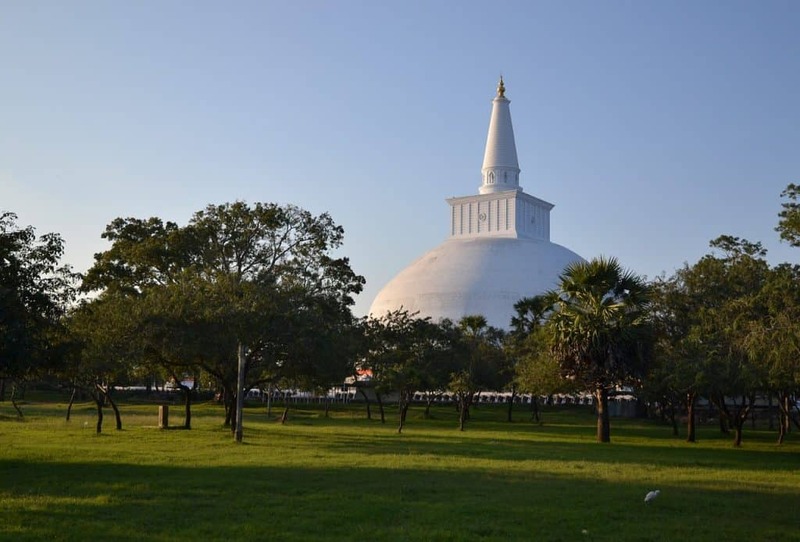 Sri Maha Bodhi was planted in Anuradhapura by Princess Sangamitta from a cutting she brought over from India. This is the oldest living tree in the world dating back 2,000 years. 7. Lipton Tea was founded in Sri Lanka – I would have never guessed that. I love a good iced tea but I don’t think that was what they were thinking back when they started it in 1890! Did you know that Lipton tea was built by a Scottish man named Sir Thomas Lipton? He bought the tea plantation in Sri Lanka in 1890. 8. The official languages of Sri Lanka are Sinhalese and Tamil. You will see most sign postages in these two languages along with English as it is spoke widely in the country. 9. Cricket is the national sport of Sri Lanka. As a British Colony this sport is played widely in the country and the country basically comes to a halt when a game is on. I was there when the NZ Black Caps were playing Sri Lanka and it was a lot of fun to joke about who was going to win. Believe it or not, volleyball is very popular in Sri Lanka. You will see people playing volleyball on the beaches throughout the country. 10. The first female prime minister ever was the Prime Minister of Sri Lanka. Back in 1060, Sirimavo Bandaranaike served Sri Lanka for three non consecutive terms and a total of 18 years. I love this fact as New Zealand has had three female Prime Ministers to date with the current one Jacinda Ardern who just had a baby while being the Prime Minister – a first in the world! 11. 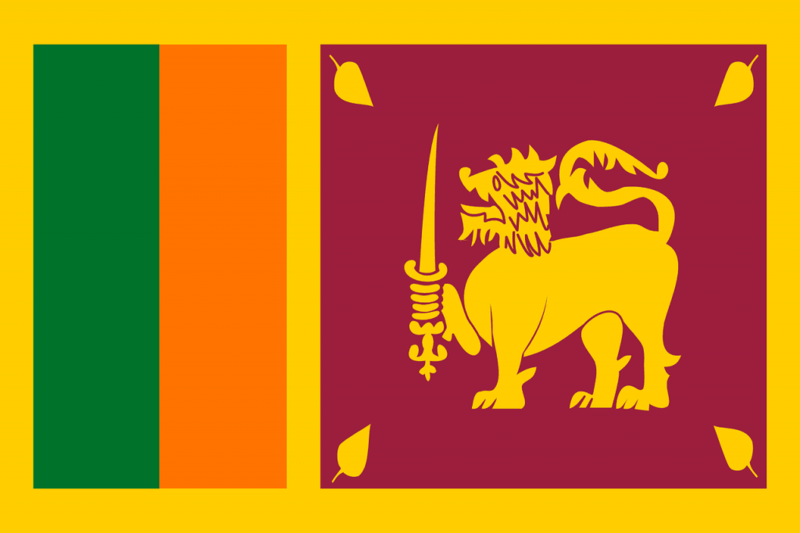 The Sri Lankan flag has a golden lion on it and is very colourful. The flag is one of the oldest in the world. The sword the lion is holding was added in 1948 when they achieved independence. 12. Sri Lanka has one of the highest literacy rates in South East Asia at 92% of the population who is literate. 13. Sri Lanka is the world’s largest cinnamon producer and accounts for about 70 per cent of the global production. You can visit farms in Sri Lanka to see the trees. Did you know that cinnamon is the bark of a tree that is peeled off, dried in quills, and ground to make cinnamon? So cool. And you can smell the trees too. There are eight different species of cinnamon trees in Sri Lanka. 14. 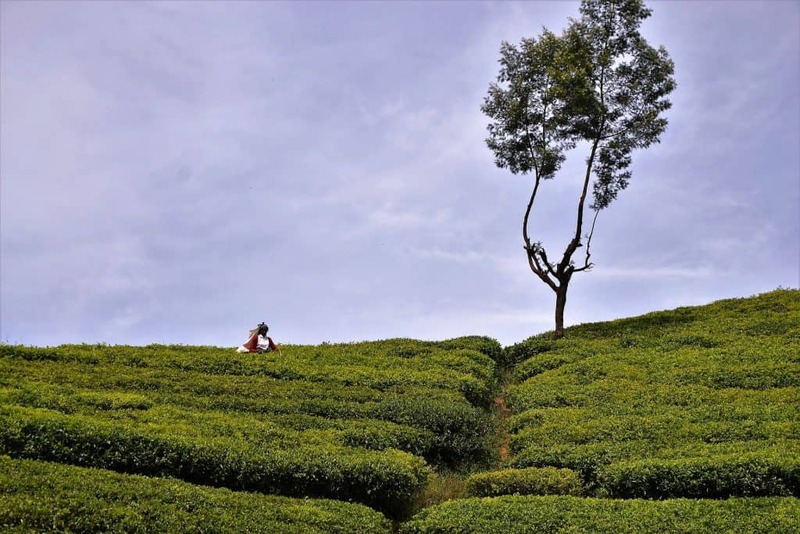 Around the central plains of Sri Lanka near Kandy you will find rolling hills of tea plantations. Sri Lanka produces 20% of the worlds’ tea. The country is the fourth largest producer of tea after China, India and Kenya. You can actual find Tea Resorts in this area or you can follow one of the Ceylon Tea Trails and visit a few plantations along the way. 15. Adam’s Peak is the most sacred place in Sri Lanka. It is popular to climb the 2,243 metres mountain in the central highland region. Also known as Sri Pada, the mountain is an important pilgrimage site. The Buddhists claim the footprint of Buddha can be found there, Hindus believe the footprint belonged to Lord Shiva, and Christians believe its Adam’s first step after he left the Garden of Eden. To climb Adam’s Peak it takes about 5-7 hours depending on your fitness and you will leave in the middle of the night to make it to the top. 16. Sri Lanka has over 100 waterfalls across the country. The largest is Bambarakande Falls which is near Colombo at 363 metres tall. 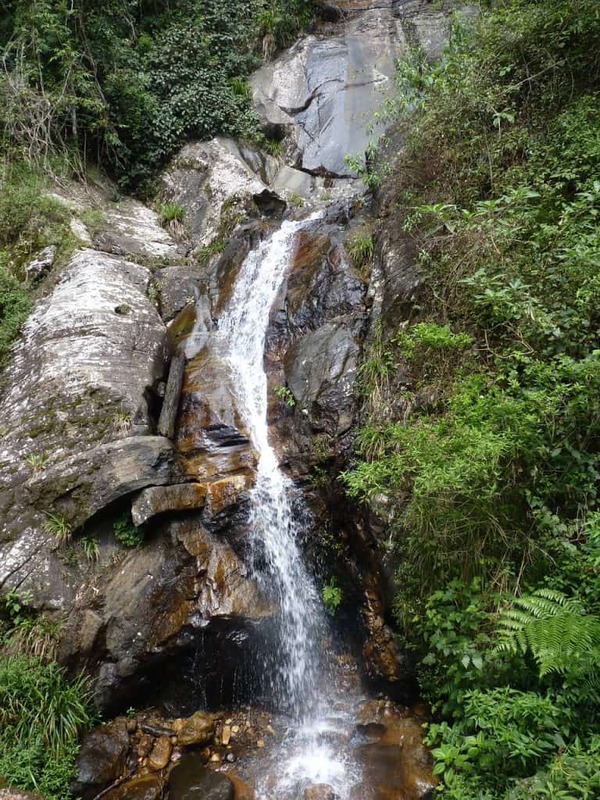 There are beautiful waterfalls that can be found near Nuwara, World’s End and Kandy. 17. World’s End or Horton’s Plains is about 30 kilometres from Nuwara Eliya in central Sri Lanka. It is located in a National Park and called World’s End because it is a cliff that falls 4,000 metres looking out on the Indian Ocean and people thought it was the world’s end.The Sri Lankan civil war lasted for 25 years and the battle of Jaffna was in 1995. Jaffna is a city in the far north of Sri Lanka. The war started in 1983 and in 2009 the government declared victory over the Tamil Tigers. It was only in the last few years that tourists were able to travel as far north as Jaffna which is a beautiful city. 18. Aryurveda treatments are very popular in Sri Lanka. Ayurveda is the holistic treatment of ailments with oils and plants instead of pharmaceutical drugs. They also use massage to improve ailments and you can find resorts and clinics around the country that specialise in Ayurveda. 19. Red bananas are found throughout the country and are said to be a natural Viagra. 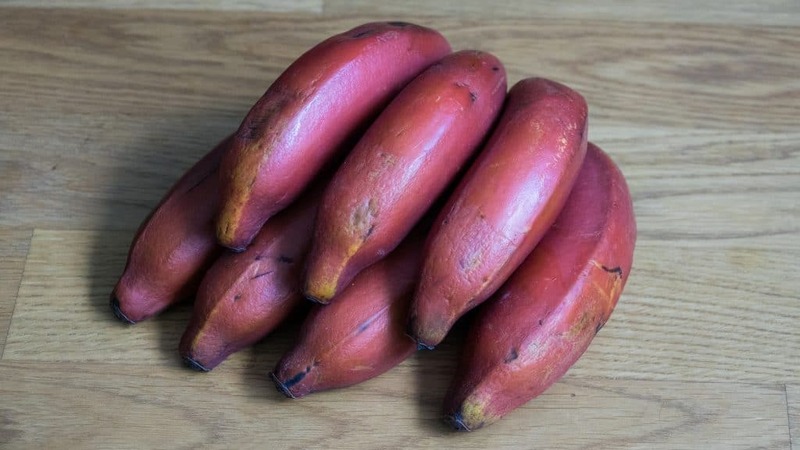 Red bananas are natural and it is only their peel or skin that is red. I tried them and I have to say they are the perfect snack size and really sweet. The flesh of the banana is still the same but the bananas are quite small. 20. You can also find red rice in Sri Lanka which is a staple in the diet there. I tried it at a farmers restaurant and I have to say I was hooked. It is delicious and has a lot more flavour than traditional rice which is not my favourite. Have you tried red rice? 21. 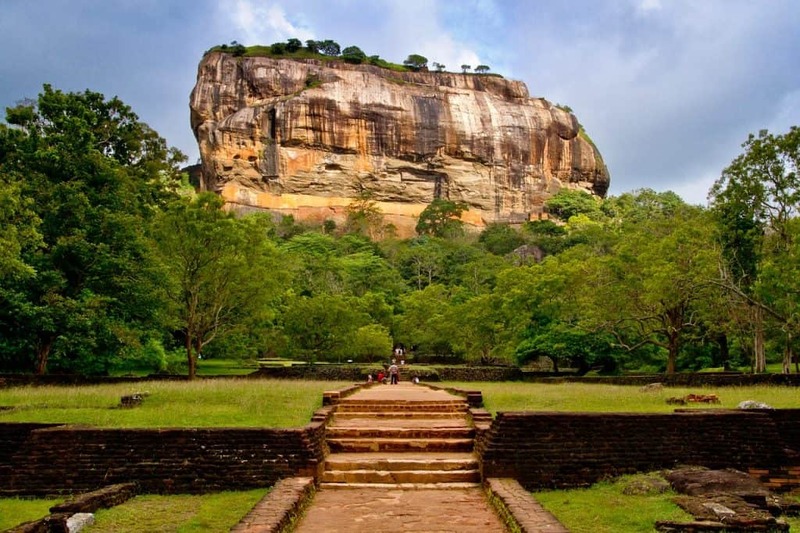 Sigiriya is one of the top tourist attractions in Sri Lanka. It is said to be the 8th wonder of the world. Sigiriya is an ancient rock fortress located in the Golden Triangle of the country near Dambulla Caves and Polonnaruwa. It is a UNESCO World Heritage Site and you can climb to the top in less than 3 hours. At the top you will see there are lions paws carved out guarding the very top. I also recommend climbing the nearby PIDURANGALA ROCK to get fantastic views of Sigiriya. 22. 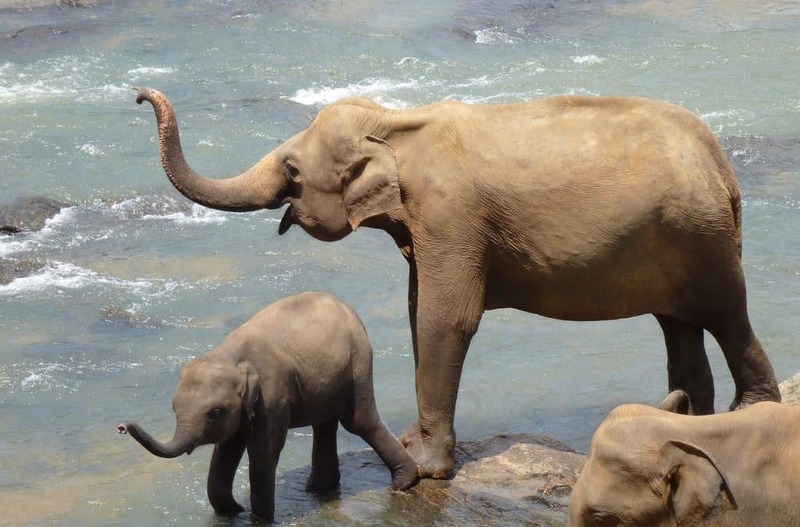 Sri Lanka is one of the best places to go on safari in Asia. The Nationals Parks – Yala and Minnerwa are great places to see wildlife such as elephants, leopards, deer and several species of birds. Elephants are everywhere in Sri Lanka and we even saw one on the road while driving from Colombo to the Golden Triangle. Please do note – do not ride the elephants. 23. The plugin sockets in Sri Lanka are interesting to say the least. I found British plug ins as to be expected but I also found the European round plug and the Indian three prong. That’s why I always bring a universal adapter with me. 24. Uber is abundant in Colombo and you can even try the PickMe app for taxis. And of course do not forget about the tuk tuks which will take you cheaply around town. 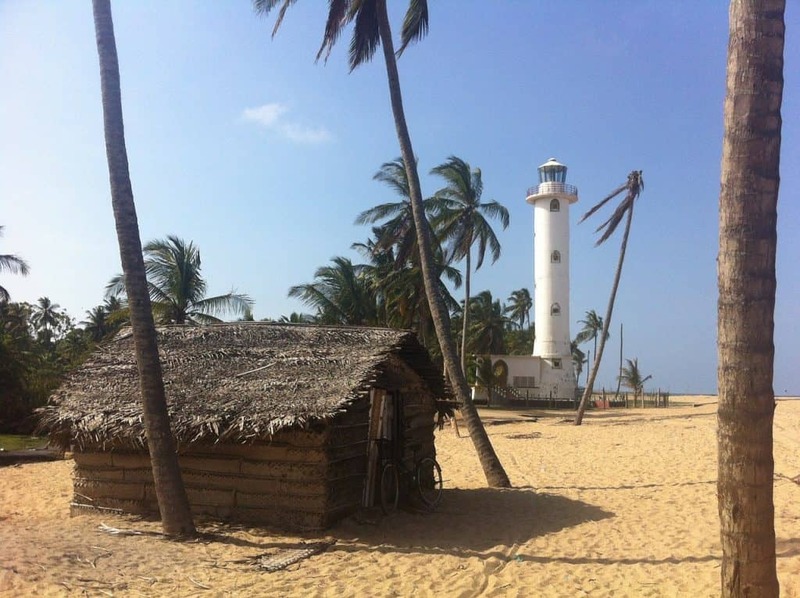 If Colombo is not your seen try Negombo which is a much quieter beach side town. 25. Sri Lanka is a safe country to visit as a solo female traveller. I’m very excited that they are one of the top destinations to visit in 2019 and I cannot wait to return. 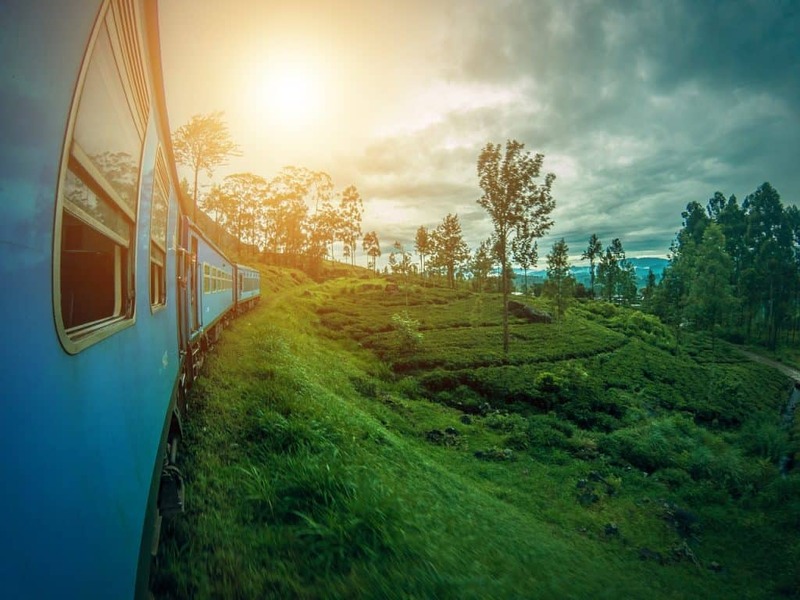 Sri Lanka is about to have a tourism boom and I highly suggest getting there now! You can spend as little a week in the country but I have put together a two week itinerary that is perfect for seeing the best sites in the country. Be patient when visiting Sri Lanka. They have just ended a 25 year civil war and they are having a tourism boom. It takes awhile for a small country to get used to such an influx of tourists. Enjoy the food – eat everything you can get your hands on and try it all. The curries are delicious and you have to try one of my personal favourites – hoppers! I tried these at a road side and ordered two of them. They are a thin crepe like bowl shape and then you can add a fried egg to it. Simple and delicious. Also try the local beers like Lion Lager. Have you enjoyed these interesting facts on Sri Lanka? Sharing is caring? My wife, who is Thai, and I are meeting up in Bangok, Thailand next June and July with about 30 ladies with our eventual destination as Sri Lanka. Only Sri Lankan allow women to become monks and they are all studying now for that date. We will travel together and help them ‘raise a new Bhuddist Temple’ there. Many of us in the support group will return to Bangkok after a short time but my wife and would like to stay perhaps a month to maybe 6 weeks and explore. Have you any thoughts beyond Air BnB as the best way to do that? How would you do it? Wow! This has been on my list to visit for a very long time and I have yet to visit, despite having visited India three times now! I’m even more motivated now. Thanks for some really interesting ideas here. Sri Lanka is such a beautiful destination. I hope to visit someday. I definitely want to go to the waterfall and see the sacred sites and the UNESCO World Heritage Sites. SriLanka national sport is volleyball .